Solve Laptop Keyboard Not Working: Not many of us can say that we have not come across the issue of our laptop keyboard not working. Many times, during the middle of something important, we find that either a small part of our laptop keyboard or the whole keyboard in its entirety has ceased to function. It is quite difficult at such a point to put our annoyances aside and look for ways to fix the issue of laptop keyboard not working properly, but that is exactly what we are supposed to do. 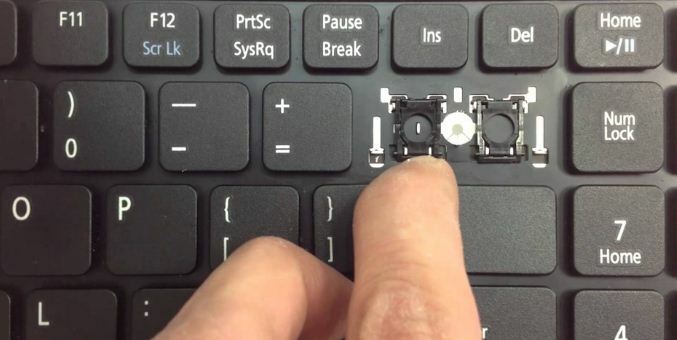 To make it easier for you to overcome this problem, we have compiled various methods you can utilize to get your laptop keyboard to start working again. What Causes Laptop Keyboard Not Working Issue? To tell the truth, there are many reasons why we may find that our laptop keyboard is not functioning as it should be. Some of these can be due to some simple oversight or the lack of proper care on our part. But at the same time, this problem may also be caused by software problems. As we know, laptops are a more delicate counterpart than their heftier desktop counterparts, and the fact that the keyboard is an embedded feature makes it all the more challenging to address such issues. But fret not, as we have listed a number of possible causes and their fixes for laptop keyboard not working Windows 10 or otherwise. If these do not work, you may have to visit your nearest service center. 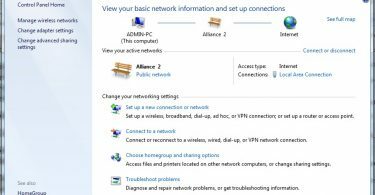 However, chances are that one of these will help you troubleshoot laptop keyboard not working without the need to shell out any money. Let us now get to the solutions. Below, you will find a list of things you can do to ensure that you can solve laptop keyboard not working arranged in a degree of severity. We will start with the most basic, and then gradually move on to the more technical methods. So if you are unsure what has caused the problem in your case, it is advisable that you start with the first method and move on to the others in case it does not work. Here we go. Many times, tiny particles of dirt or food (because we are all guilty of the terrible habit of eating with our laptops open) get caught between the keys, thus obstructing the functionality. In this case, we advise you to gently and carefully grab your opened laptop and turn it around so that the keyboard is facing a flat surface such as the floor or a table. Then, tap on the back of the base gently to make sure the particles are out. Then, place it in its normal position, and see if it is working. This is also a good fix for the issue of “some keys on laptop keyboard not working”. If it isn’t, move on to the step below. Note: In case you believe the problem is due to water damage, we suggest checking for methods to fix laptop keyboard not working after water spill, or take it to the store immediately. 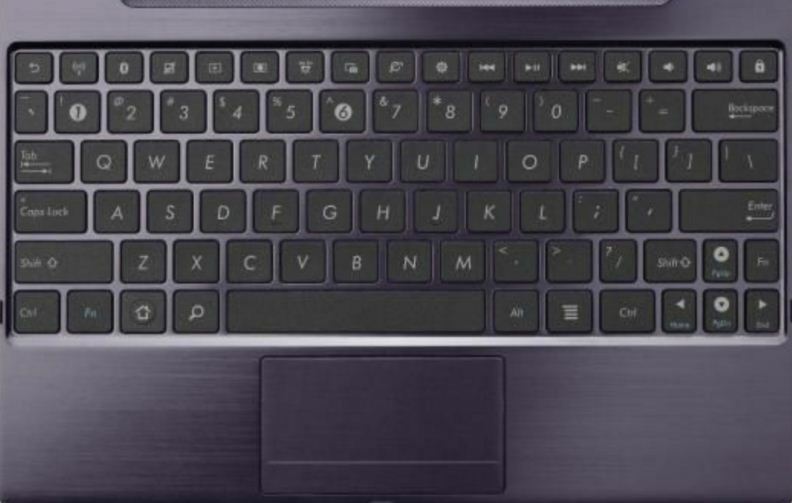 One of the most frequent complaints we have heard is that of HP laptop keyboard not working. For that, and for many other laptop brands like Acer, Dell, and others, we have this easy preliminary fix. Every time we are faced with an inexplicable problem, our first instinct is to restart the laptop, and for good reason. Restarting/ rebooting your device gets rid of a number of problems instantly. Simply hold down on the start button and wait for it to shut down. If the device is still not working the next time you turn it on, go ahead to the step below. Also Read: How to sign out of Snapchat effectively without fail. If you have noticed the problem after installing certain software, then your best bet is to remove the software and see if the glitch has been resolved. 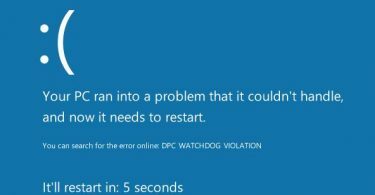 If it still does not work, or you aren’t sure which software is causing the problem, conduct a full fledged system restore. If you haven’t got a shortcut prepared, you may have to plug in an external keyboard to look for the option. Go to the Start menu, and type in System Restore to go through with the process. If that does not work, skip ahead to the next method. A common cause of the problem of laptop keyboard not working properly is the lack of updated drivers. To check if this is the root of the error, navigate to Device Manager and look for keyboard settings. If it doesn’t appear, then you will need to install the drivers for your keyboard. If you haven’t done this before, simply follow the steps below. Step 1: Go to Device Manager and find Keyboard. Step 3: Next, you will be presented with a few options; pick the one that suits you. Step 4: Follow through with the steps as they appear by clicking on each option and hitting Next until your drivers are updated. Related: How to Fix DNS_PROBE_FINISHED_NO_INTERNET Error in Google Chrome. In many cases, the root of the problem of laptop keyboard not working properly may lie in an unprecedented viral attack. If you suspect that this is indeed the case, then run a full scan on your computer and eliminate the threats that you find in the “Quarantine” section of your antivirus. If all of the above methods fail, you can still continue for the time being with the help of an external keyboard. But we suggest not getting used to the comfort and taking the laptop for servicing immediately. There is no reason to think that fixing a botched keyboard will cost loads of money or demand a full replacement of the laptop. The methods stated above should work in your favor in fixing the laptop keyboard not working problem because they cover most of the commonly found causes behind the error and provide suitable solutions. So find your unique solution in our guide to solve laptop keyboard not working properly issue and recommend us to your friends.